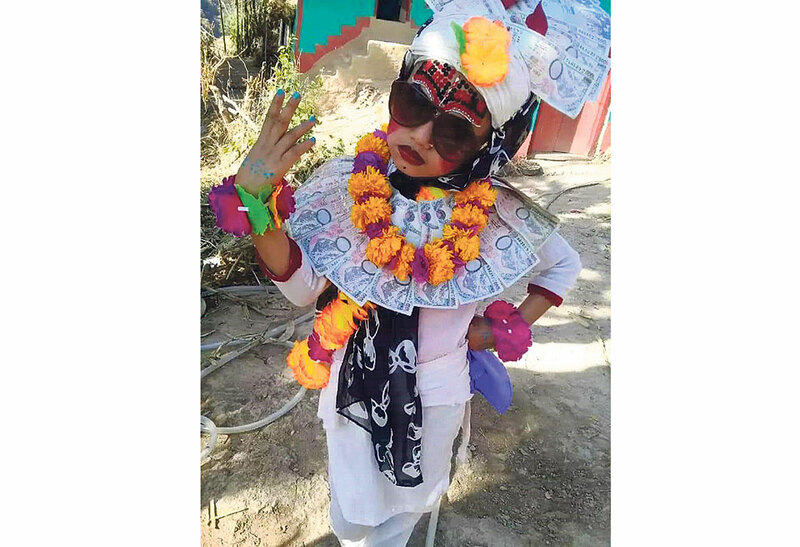 Republica A child dressed up as a bride for a marriage ceremony in Rukum to mark the Maghe Sankranti festival. 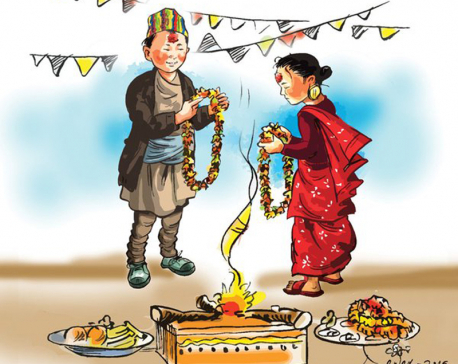 RUKUM, Jan 17: Banfikot Rural Municipality of Rukkum (West) has a long tradition of bidding farewell to Maghe Sankranti festival by organizing a marriage ceremony of two children from different villages. Magma of ward-6 and Wadagaun of ward-5 have been bidding farewell to their important festival every year by holding a marriage ceremony between an underage bride and a groom. If one village provides a bride, the other one has to provide a groom, alternately each year. But the bride and the groom should come from different community and cannot be from the same ethnicity. The marriage ceremony takes place every year on Magh 2 of the Bikram-era calendar, a day after Maghe Sankranti festival. On the day, the villagers assemble at the border of the two villages along with marriage procession. The marriage ceremony takes place in the border. The marriage, however is not against child marriage laws, as it is just a tradition and not a real marriage. “It is a long-standing tradition between the two villages to symbolize unity. 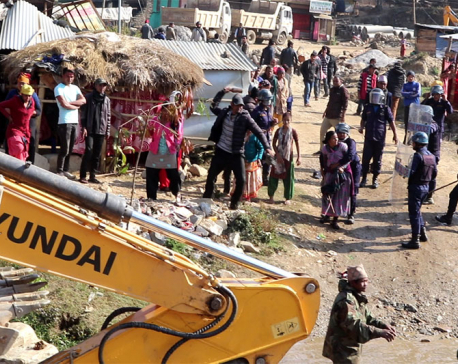 It has played a great role to minimize discrimination between the communities and improve relations,” said Dhan Bahadur BK, a local.